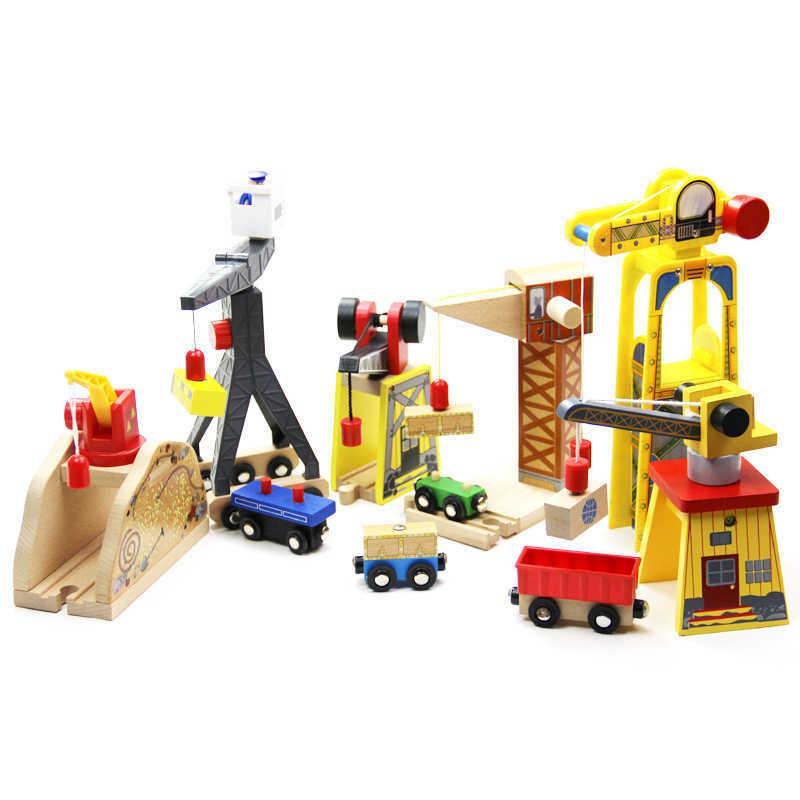 ... enable you to checkout on our website. 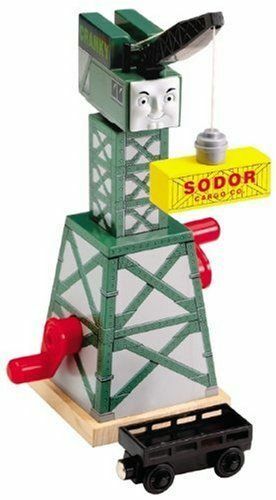 By continuing we will assume you consent to receive all cookies. 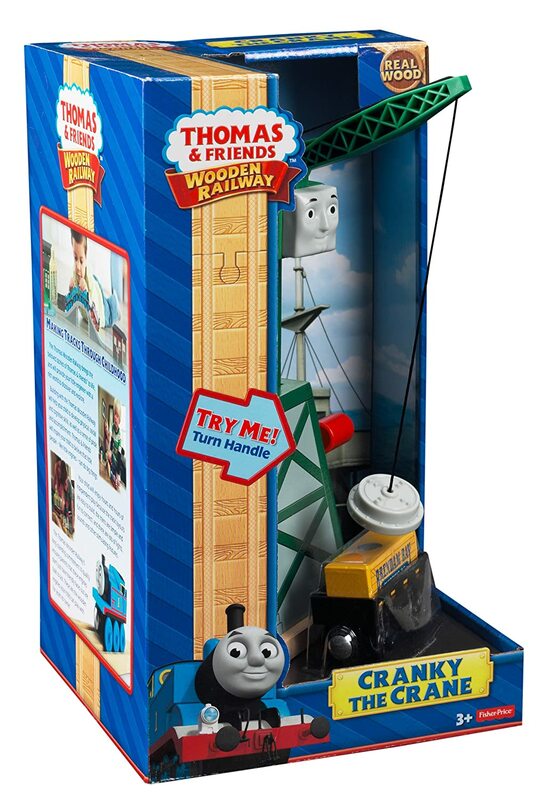 You can review more information on cookies here. 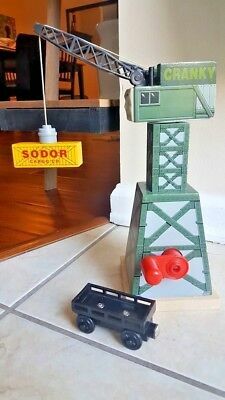 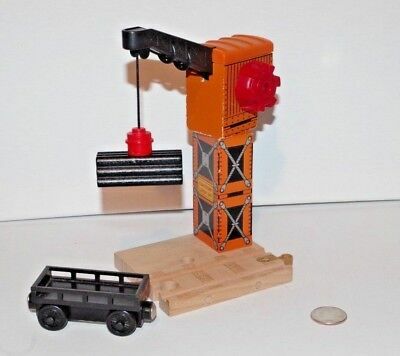 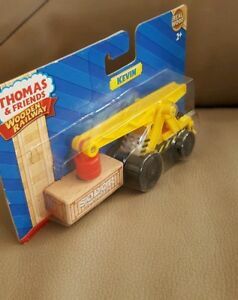 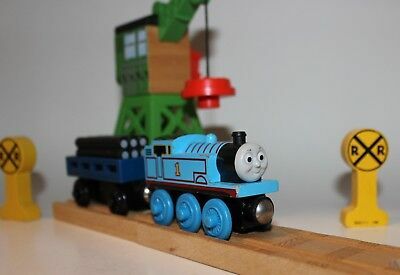 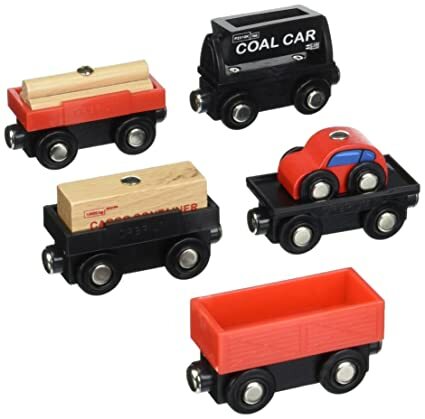 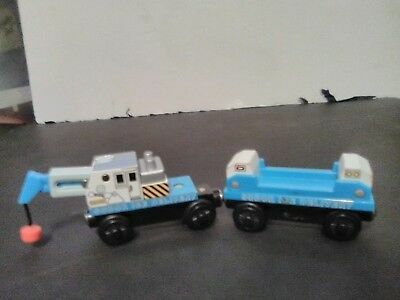 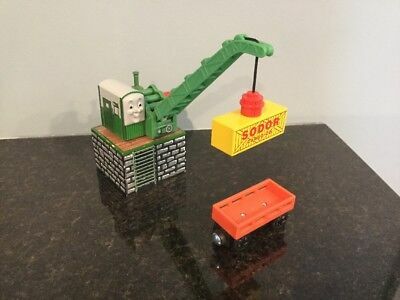 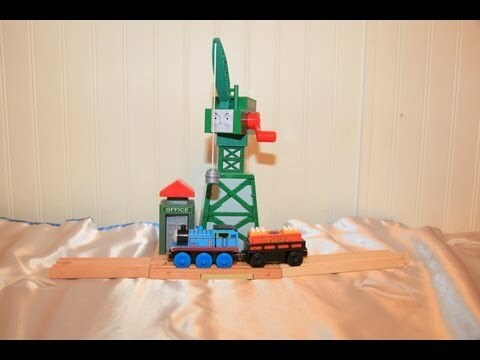 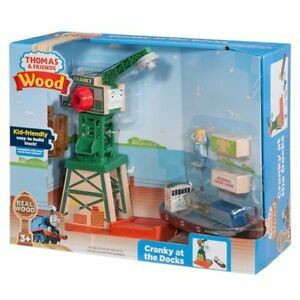 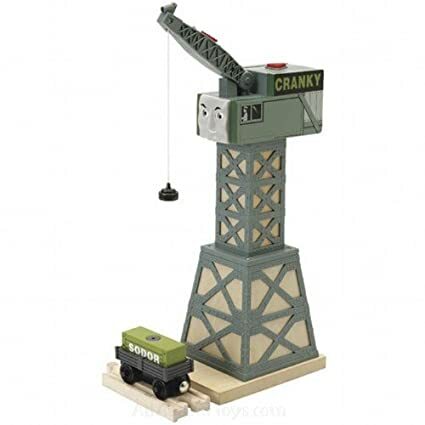 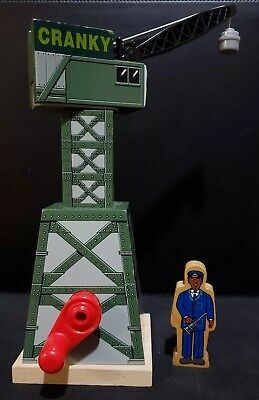 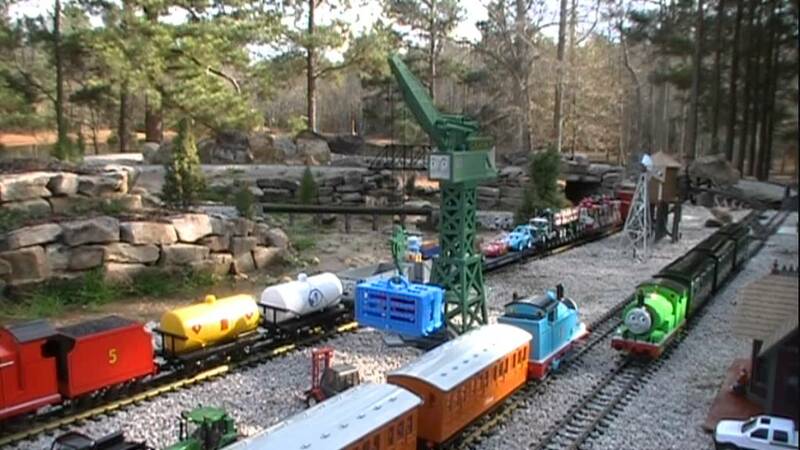 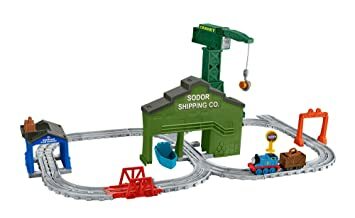 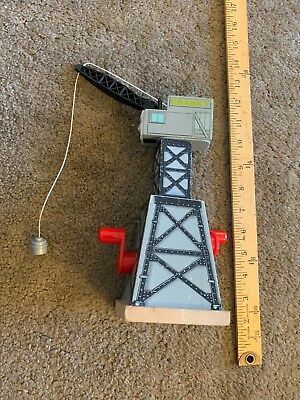 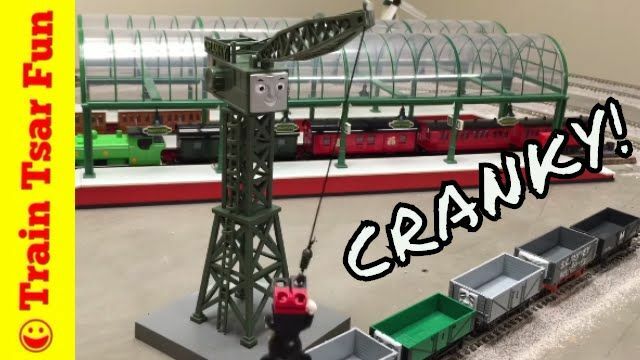 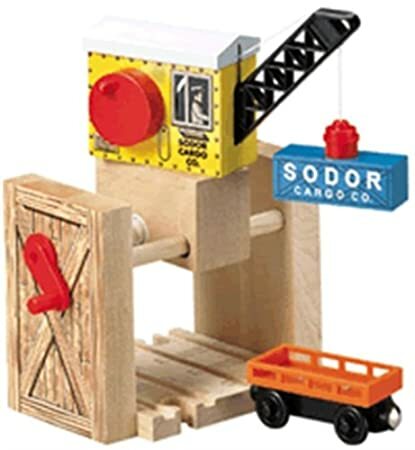 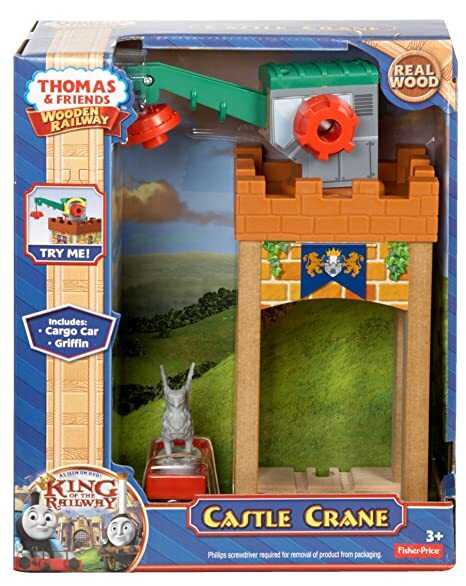 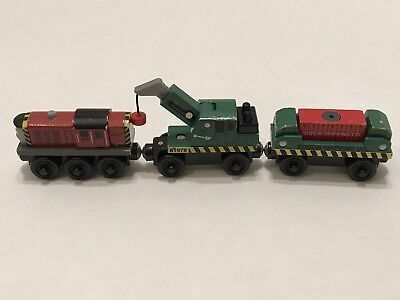 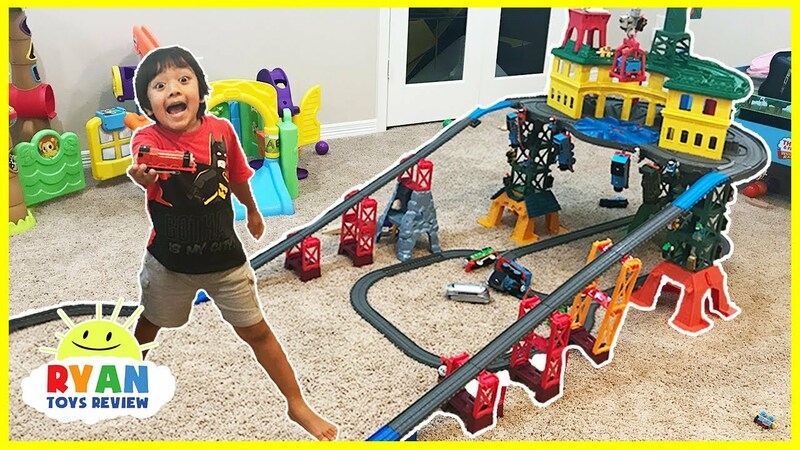 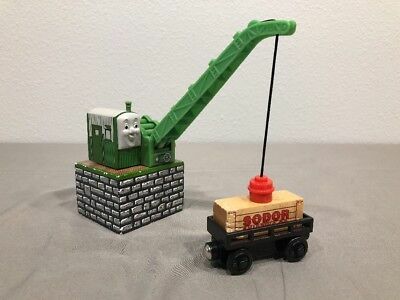 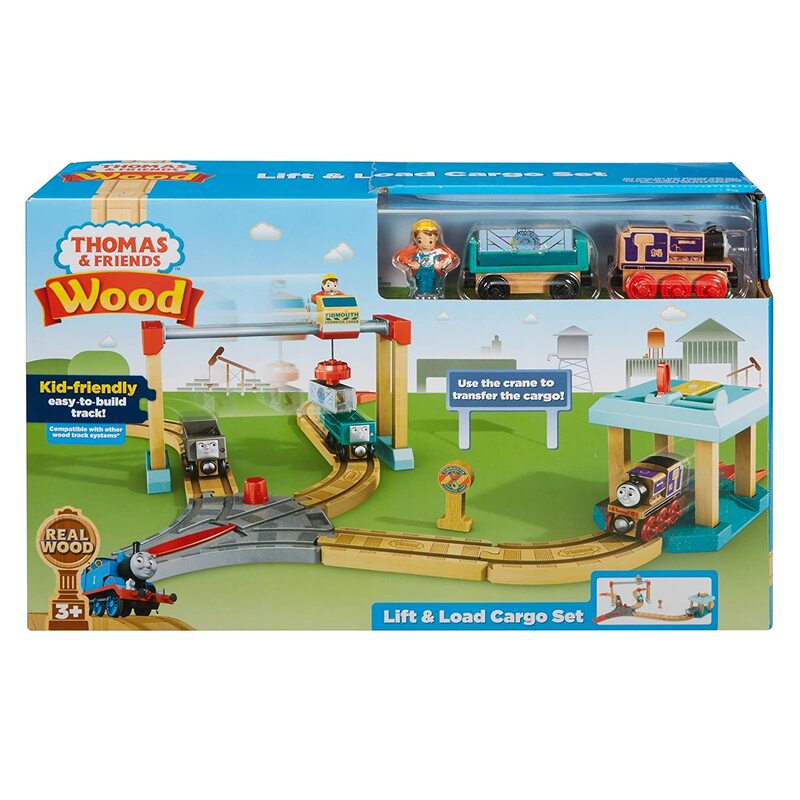 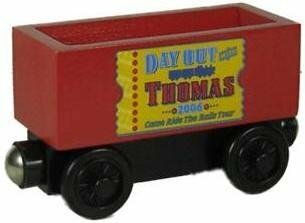 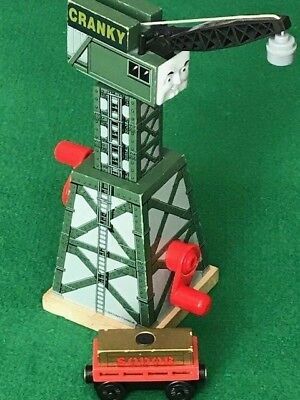 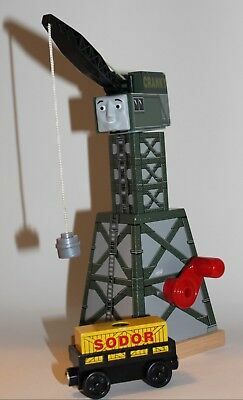 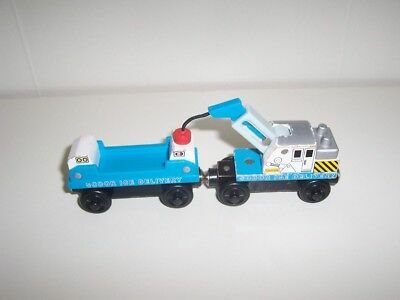 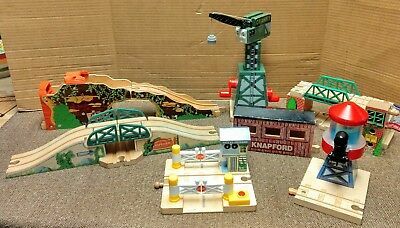 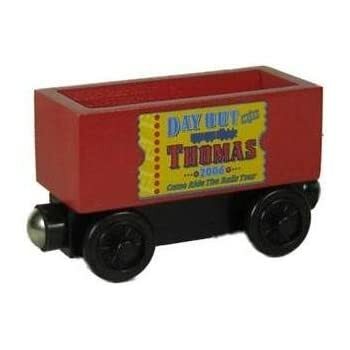 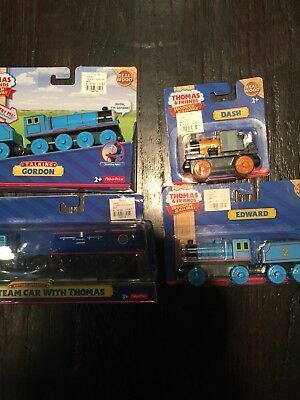 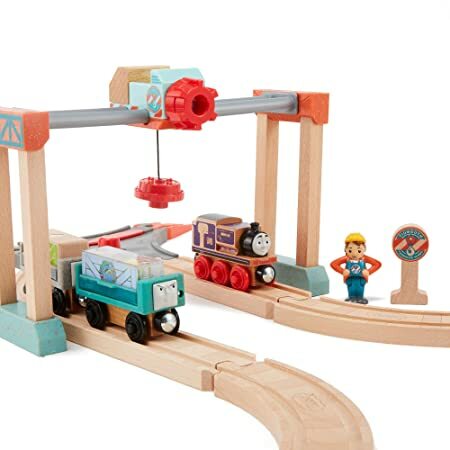 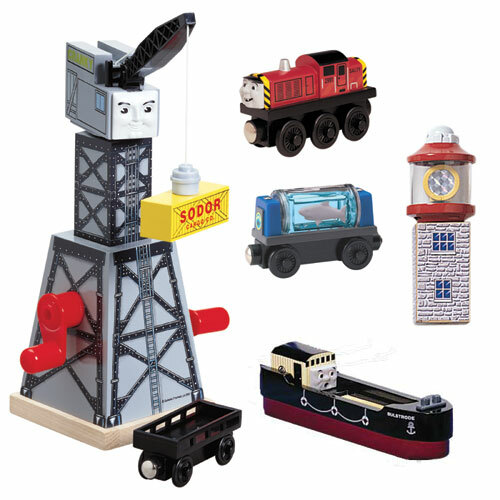 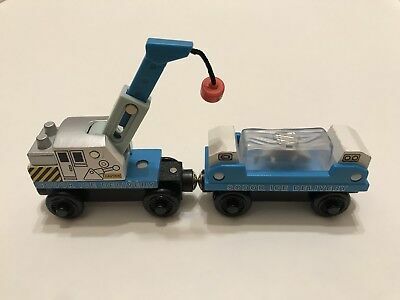 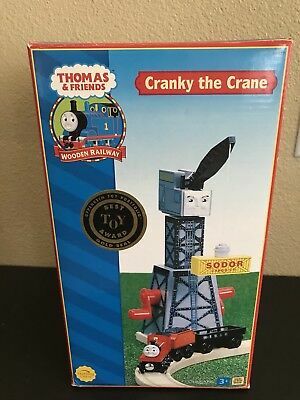 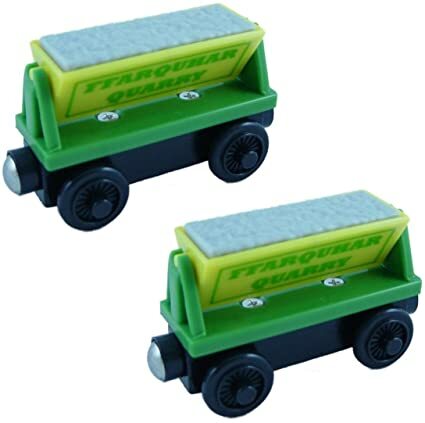 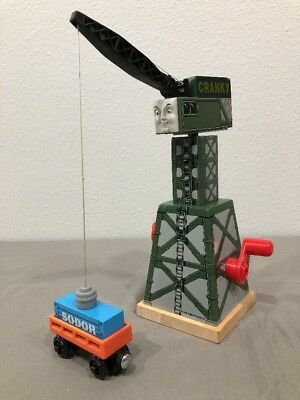 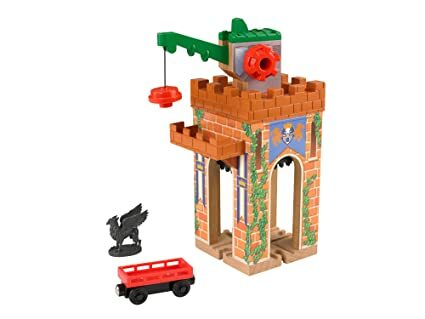 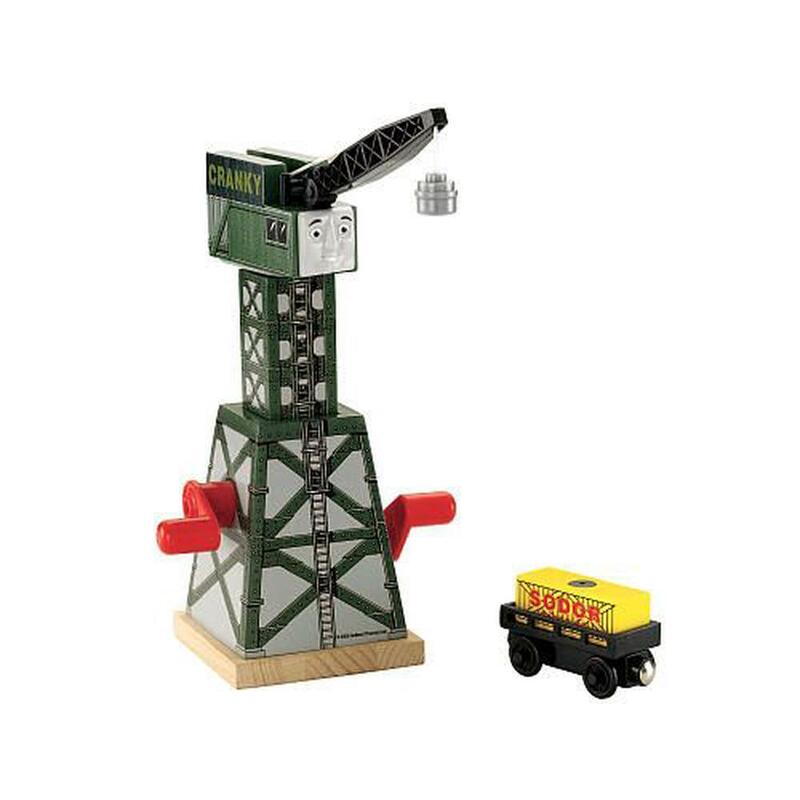 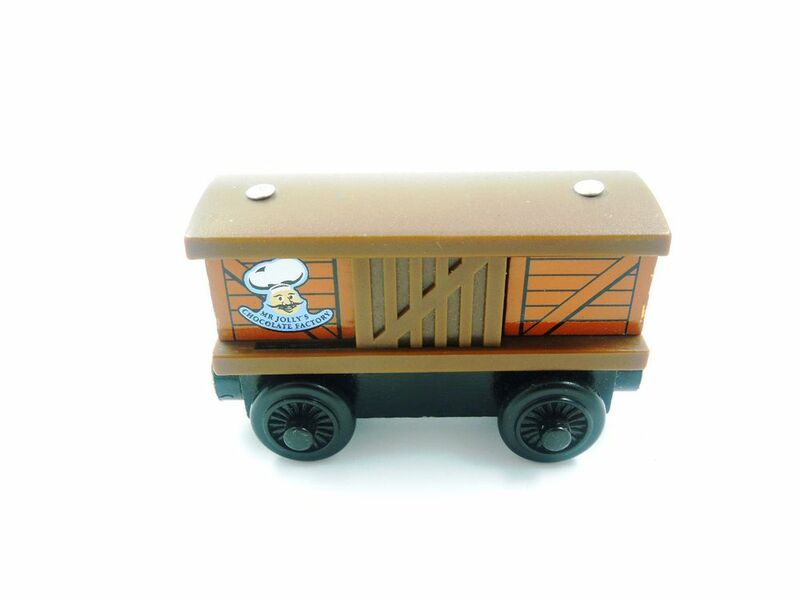 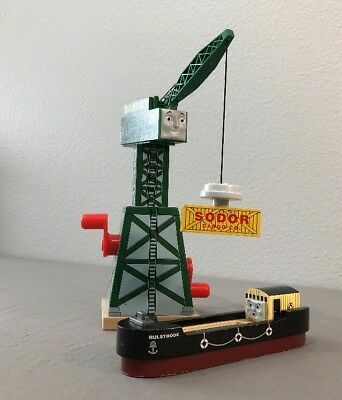 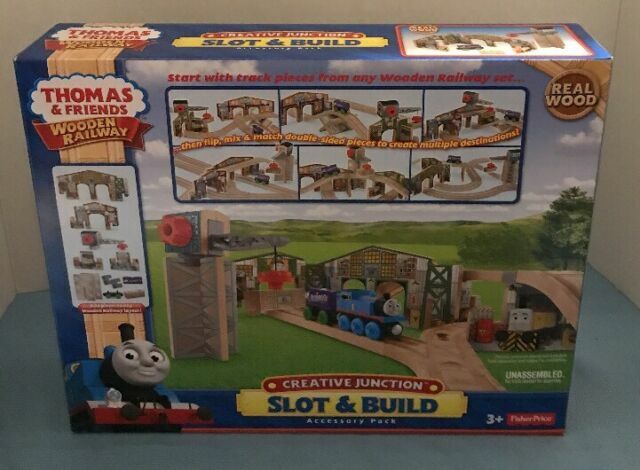 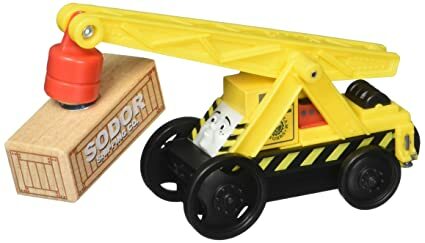 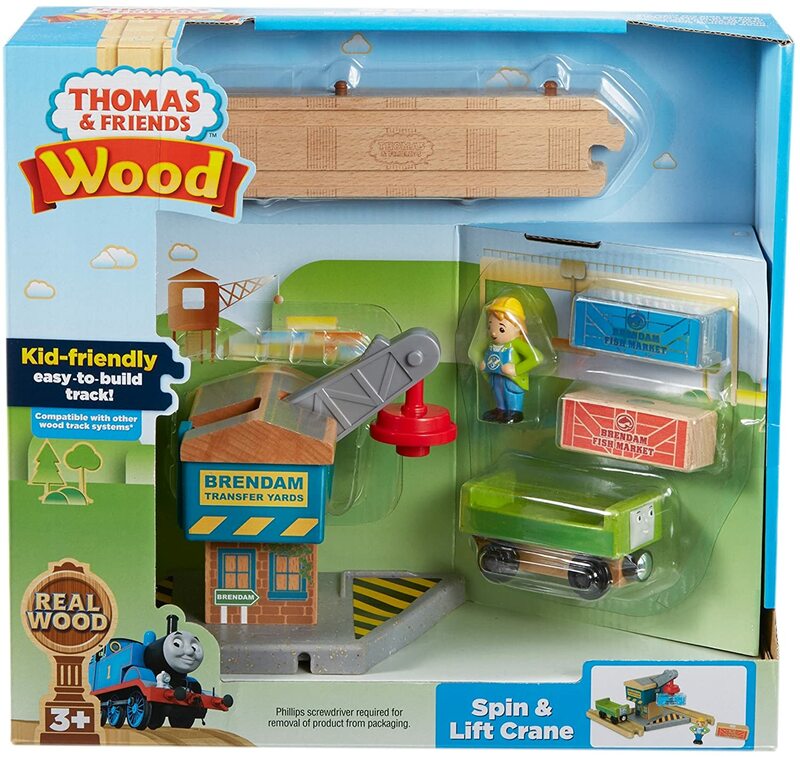 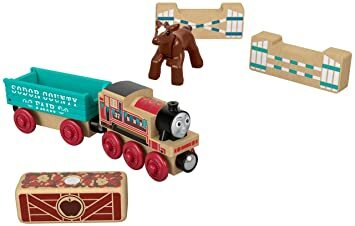 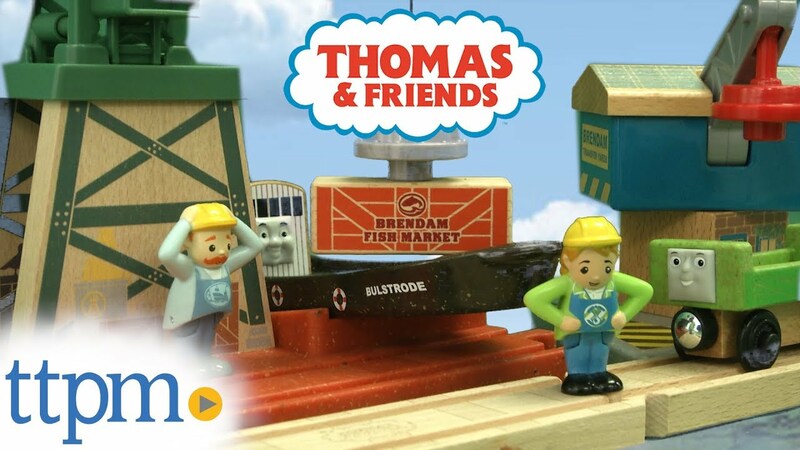 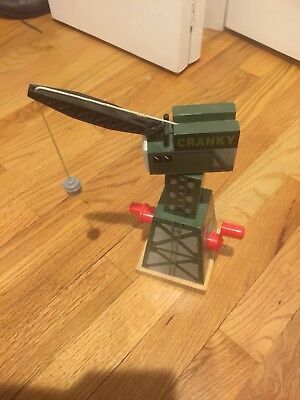 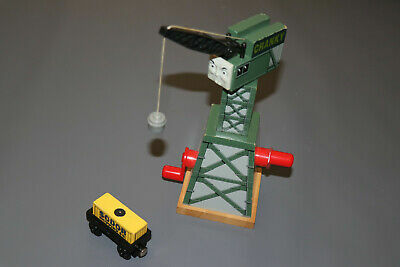 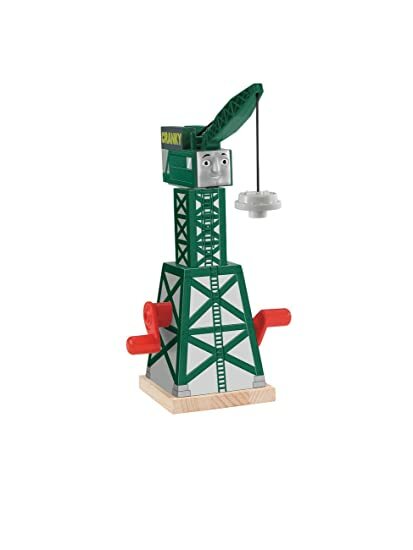 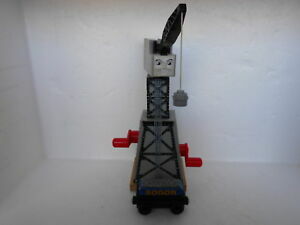 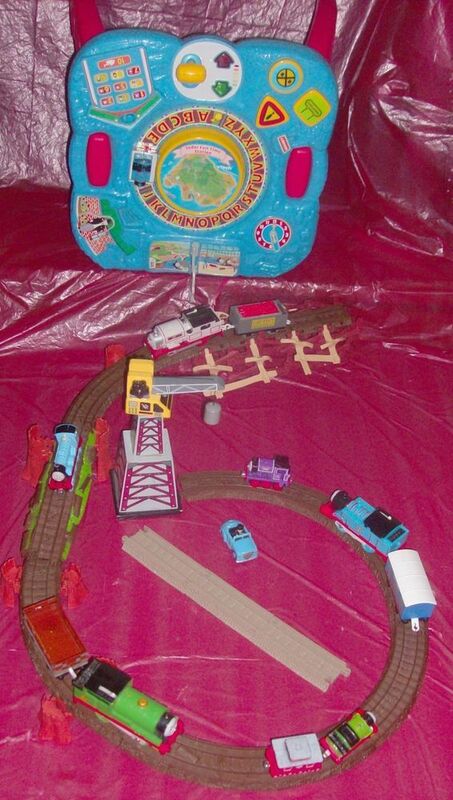 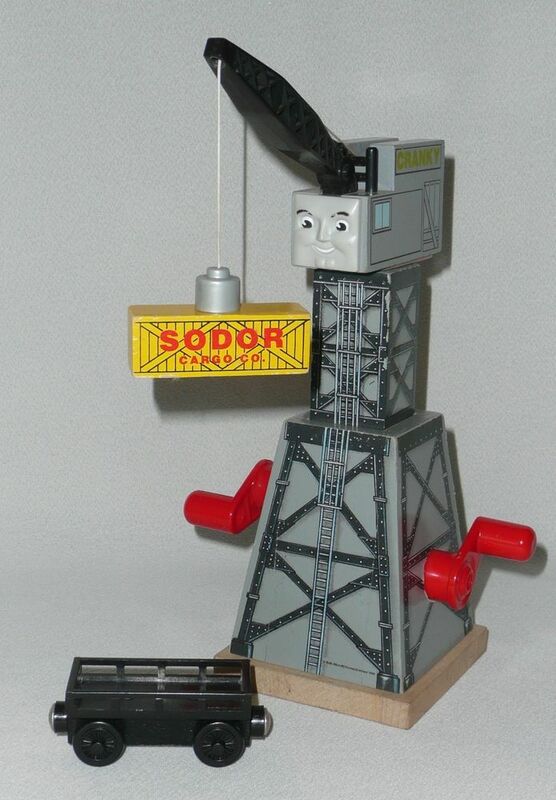 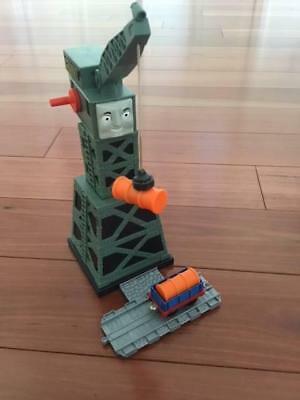 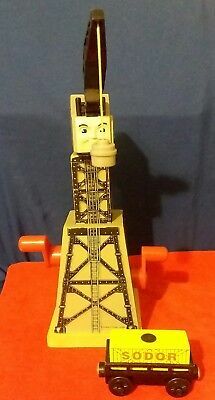 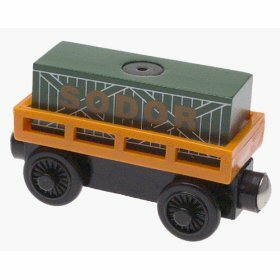 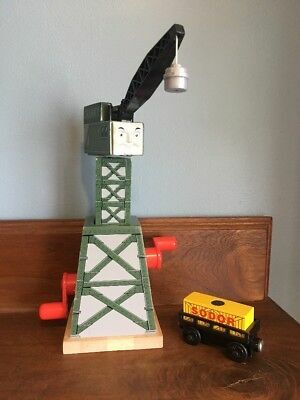 Thomas & Friends Wooden Train CRANKY the CRANE & BULSTRODE w/ SODOR CARGO!